Steam reviews are often quite funny! This time they might even be, dare I say, touching? Originally, The Phantom Pain’s box art read “A Hideo Kojima Game” just like the previous Metal Gear Solid titles. 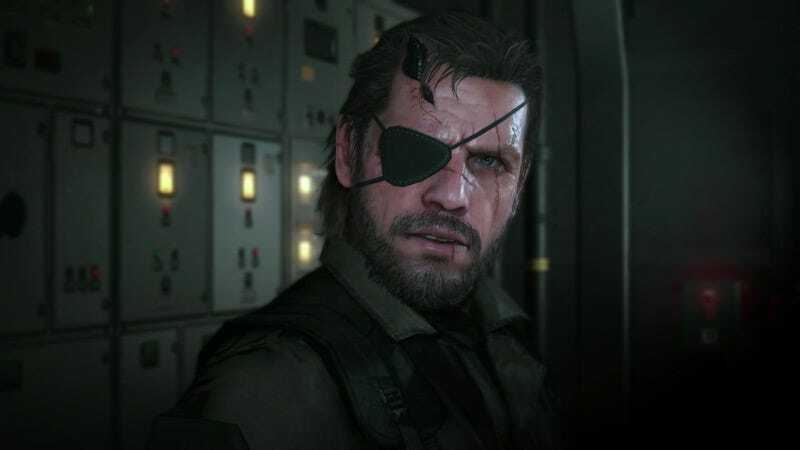 But suddenly, it was removed, leaving people wondering if this decision was related to the rumored weirdness at Konami. While the game’s promotional artwork no longer says “A Hideo Kojima Game,” Steam reviews sure as heck do. The “A Hideo Kojima Game” comment isn’t in every review, but it appears enough on Steam to be be noticeable. Some people had fun with it. Or would shoehorn in the phrase at the end. Even people who didn’t recommend TPP had to admit: This is a Hideo Kojima Game. And then, there were some choice hearts for Konami.